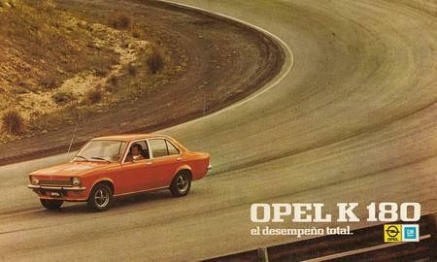 The second generation Opel Ascona B was presented in the 1975 Frankfurt Motor Show. 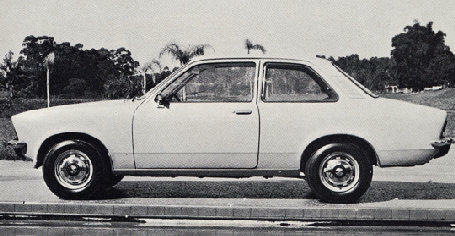 It was available as a two or four-door sedan. 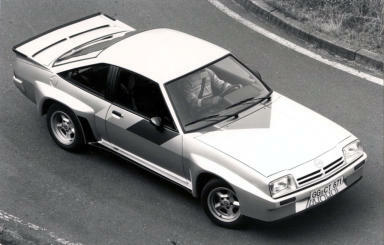 There were related two and three-door coupé models in the Opel Manta range. There was no estate body. 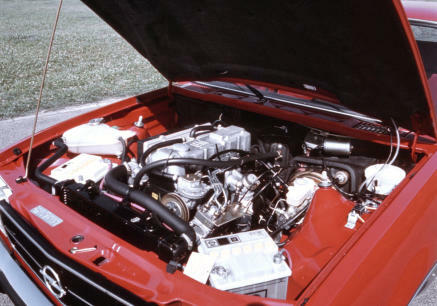 The Ascona B retained the same engine range as its predecessor, although the 1.9 L was increased to 2.0 L in 1978, and versions with higher compression ratio and needing 98 octane gas, dubbed S, were available alongside the 90 octane models. 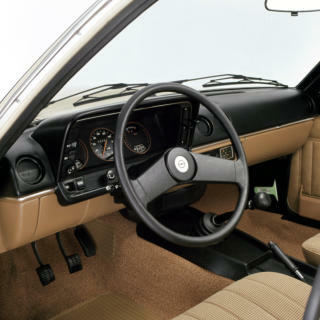 The 2.0 E model had a Bosch L-Jetronic electronic fuel injection, and a 2.0 L diesel motor was added to the Ascona B range in 1978. 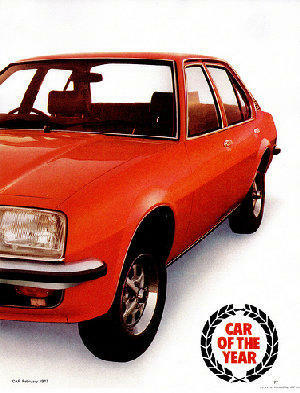 Engine range was larger than that of the Vauxhall Cavalier though not all engines were available in the UK. 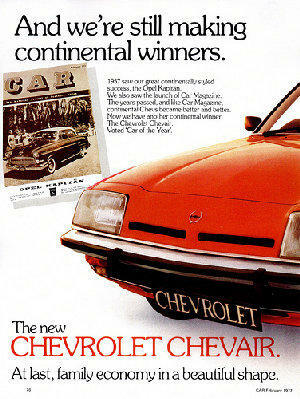 A version of the Ascona B, featuring the front end of the Manta B, was sold in South Africa as the Chevrolet Chevair. 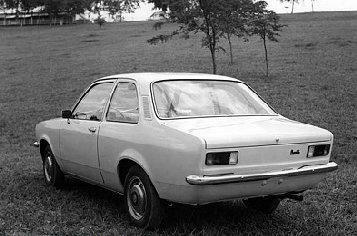 This was in addition to a Chevrolet Ascona, identical in most respects to the Opel. 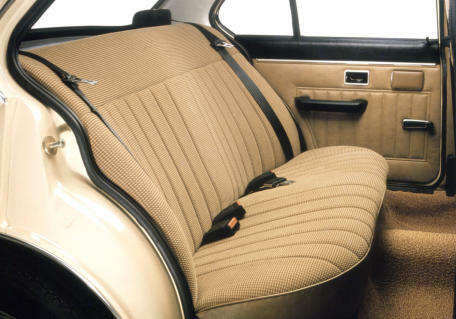 Over 1.2 million Ascona B units were produced worldwide until 1981. i2000 and 400. The Opel Ascona B i2000 and Ascona B 400 are Rally Homologation Special’s. Please see the Motor Sport section for further information. 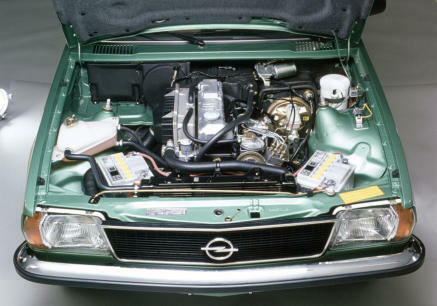 Cut away of the Opel Ascona B. Various drawings of the Ascona B.
Opel Ascona B road going engine. Ascona B 1.9 SR and Ascona Berlina 2.0D. 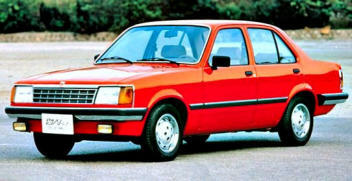 Opel Ascona B in production.